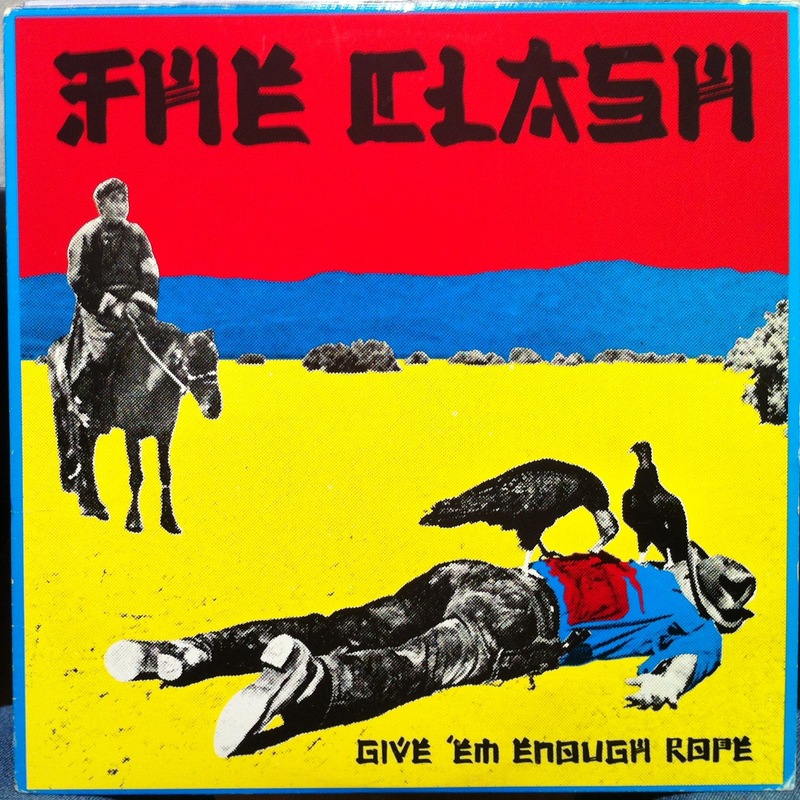 Give 'Em Enough Rope is the second studio album by the English punk rock band The Clash. 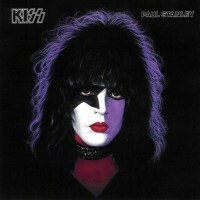 It was released on 10 November 1978 through CBS Records. It was their first album released in the United States, preceding the US version of The Clash. 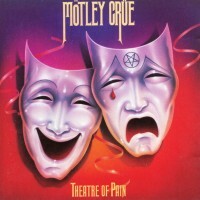 The album was well received by critics and fans, peaking at number two in the United Kingdom Albums Chart, and number 128 in the Billboard 200. The album was voted album of the year for 1978 by Rolling Stone and Time magazines, as well as the popular UK music weekly Sounds which gave it a glowing review upon release, with writer Dave McCullough calling it “swash-buckled heavy-metal” and claiming it to be “The best LP since the last Clash LP, both, I personally feel, transcending anything ever recorded”. The cover was designed by Gene Greif, using a postcard, “End of the Trail”, photographed by Adrian Atwater, featuring Wallace Irving Robertson. The cover of the first US pressings showed the band’s name written in block capital letters. Subsequent US pressings used a faux-oriental style font, which was then replaced with the more ornate faux-oriental style font used on the UK release.